Last week was World Immunisation Week, celebrating and raising awareness for one of the greatest medical interventions known to mankind: the vaccine. But vaccination has a lot of problems, one being the cold chain. The cold chain refers to the physical supply of refrigerated vaccines from the manufacturer to the person being immunised. This constant controlled temperature is required to limit any damage done to the vaccine components, which themselves are biological samples. For example, the live-attenuated measles vaccine used across the world will rapidly lose it's ability to protect you if it is stored at 37 degree celsius; it can be stored for much longer at 4 degrees. This makes the cold chain essentially one of the most important components of global health strategies. For another take on the cold chain and developments to make it better, read Vincent Racaniello's post over at Virology Blog last year. Last Sunday you UK people should have been able to watch an excellent documentary on the vaccine cold chain, starring Obi-Wan Kenobi himself: Ewan McGregor. If not, I advise you watch it here on BBC iPlayer. I'm not sure about the non-UK people sadly. Ewan works with Unicef as one of their UK ambassadors. 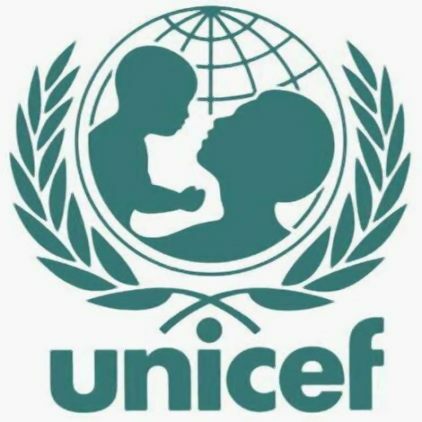 If you don't know already, Unicef is the largest distributor of vaccines (protecting against the likes of the measles and polio viruses), to children across the world. While many scientists are rightly concerned about developing new and improved vaccines in the lab, testing them in clinical trails and making dure they are safe, UNICEF deals with a whole new problem altogether: how do we physically transport these life-saving medicines across the world to some of the remotest regions of our planet, including the Congo Basin and the Himalayas? Unicef, in conjunction with the WHO have set their sights on the universal immunisation of children with six vaccines (BCG, OPV, diphtheria, tetanus, pertussis, and measles) but currently they have only protected 85%. One of the reasons this figure is not 100% is the fact that is so damned difficult to deliver effective vaccines to those children in hard-to-access areas. "Delivering immunization also offers an opportunity to deliver other preventive services, for example vitamin A supplements, deworming medication and insecticide-treated mosquito nets Despite these successes, immunization is an unfinished agenda. An estimated 19.3 million children were not reached with three doses of DTP vaccine in 2010. Those who are not immunized – about every Fifth Child - are mostly among the poorest and the most vulnerable.Cold Chain and Logistics systems are aging and often insufficient to accommodate the new vaccines. 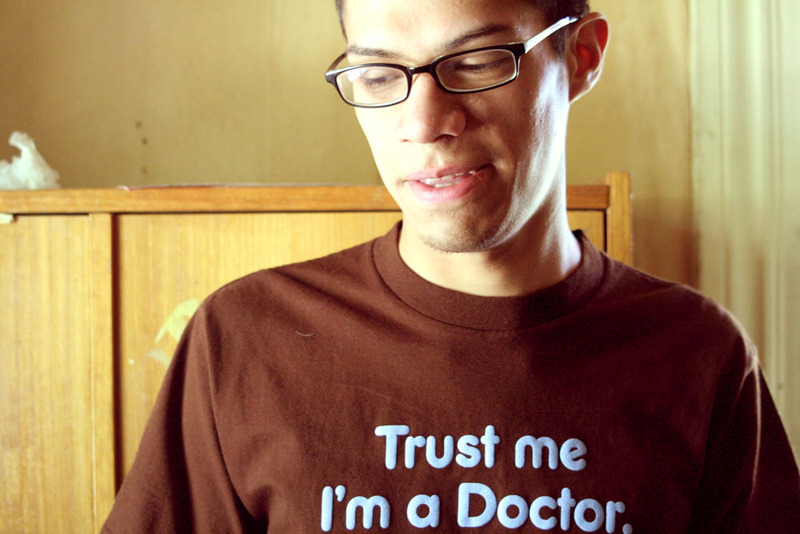 Parents still do not view immunization as a right, and demand for immunization services is lacking in many communities. Financing for immunization often remains unpredictable. UNICEF works with governments, partners and communities to increase demand for immunization establish better cold chain and logistic systems; design approaches to “Reach the Unreached”; and increase national ownership for immunization. In addition, UNICEF, which currently provides vaccines to 58% of the world’s children, works with partners and manufacturers to obtain vaccines at affordable prices while maintaining a healthy market." This is an extremely difficult, expensive and time-consuming job and that's not considering the logistical and political issues preventing them from vaccinating these children. But saying that, it is also an incredibly important and ultimately life-saving initiative. What this BBC program details is the difficult but rewarding work being done by those in the field, continuously protecting kids by transporting the vaccines along the cold chain. 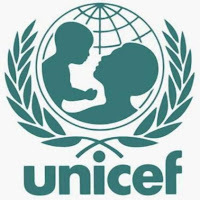 If you're interested you should really explore the UNICEF website, they have excellent information regarding what they do, why they do it and why they still need help. For further information on how scientists are trying to overcome the cold chain barrier see an earlier post of mine on a more heat-tolerant measles vaccine. Excellent show. I love Ewan McGregor, he seems so genuine and enthusiast. Plus lots of magnificent places. No, really great show. Glad you enjoyed Remi, the next episode is on tonight! Great show, makes you realise there's more to it than the lab. I saw an episode of that! It was quite tense at times, especially being well aware of how quickly things can start to degrade once they leave 4 degrees. Speaking of awesome science episodes, if you haven't seen any of "Inside Nature's Giants" yet you really should. They are amazing. Yeah it was! Ewan McGregor was great in it though.